Following through with motosport inspiration AW18 encompasses all the best of the designer Bianca’s first passion motocross. Freestyle expresses the carefree attitude of the extreme sport culture, urban aesthetics and music. The collection is injected with 90s confidence, tailored design lines and pumped up silhouettes. Made from technical fabrics, virgin wool, waterproof vinyl, reflective materials, velvet, faux fur and leather. 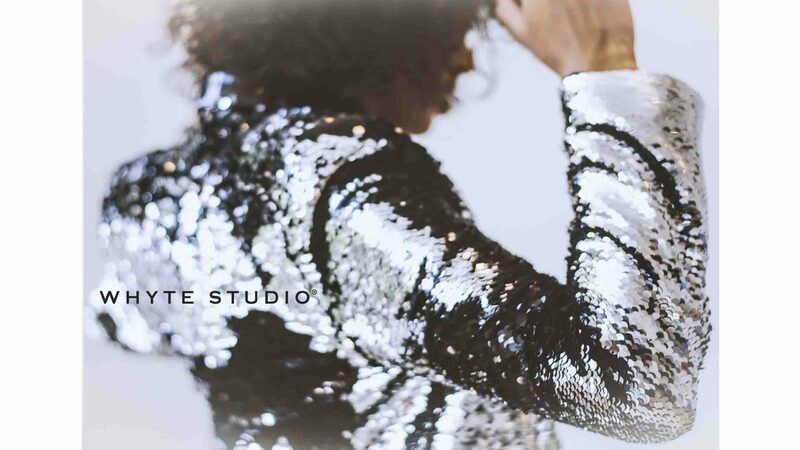 created to empower women in whatever they do on their creative life journey. Season III brings together a synergy between a sophisticated and fluid range of easy to mix separates and statement pieces that can easily be worn from day to night and anywhere in-between. Design lines are tailored, softly structured, asymmetrical and deconstructed. Classic femininity is explored with flattering drapes, flowy fabrics and thigh slits. Variations of deep v cuts and more modest styles are easily achieved through layering. Neutral colour palettes are styled both in tonal and colour block versions of azure blue and racing red for more memorable looks. Added trends include check, motorsport, athleisure, future, suiting, festival, utilitarian and glamour. Fabric range includes; denim, knit, viscose, leather, luxury faux fur, velvet, motion sequence, linen and cotton. 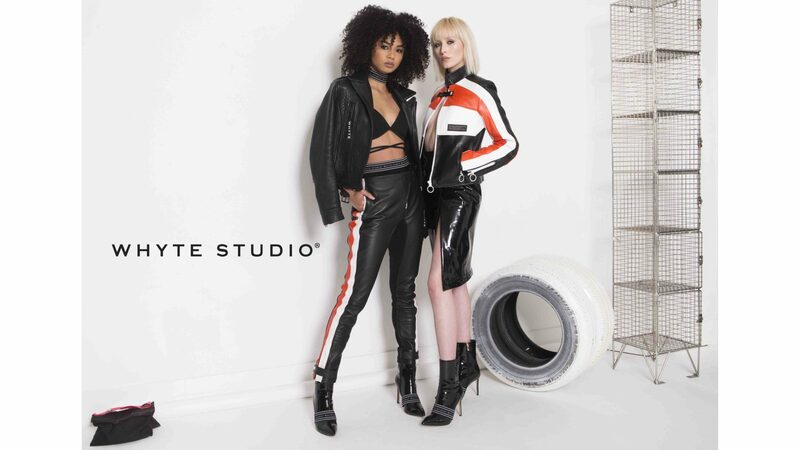 Whyte Studio delivers an aspiration view to women’s capsule wardrobe that is injected with head turning accent pieces which are both classic and on trend.